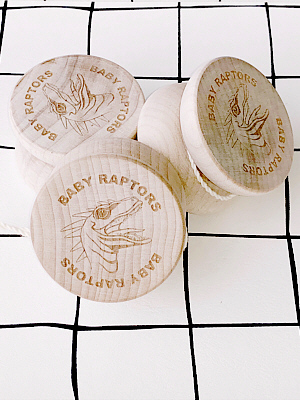 Baby Raptors Augmented Reality Experience is Here! 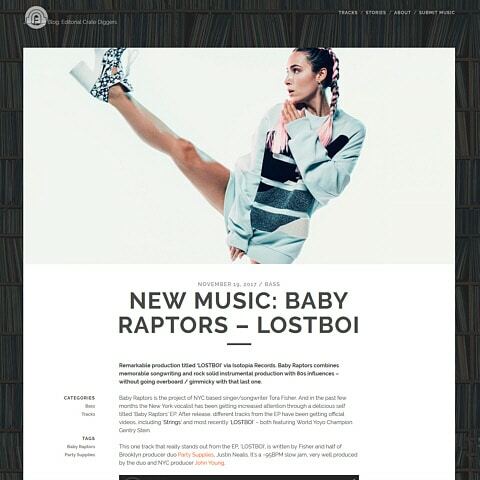 This App triggers exclusive content using the Baby Raptors Debut EP artwork. 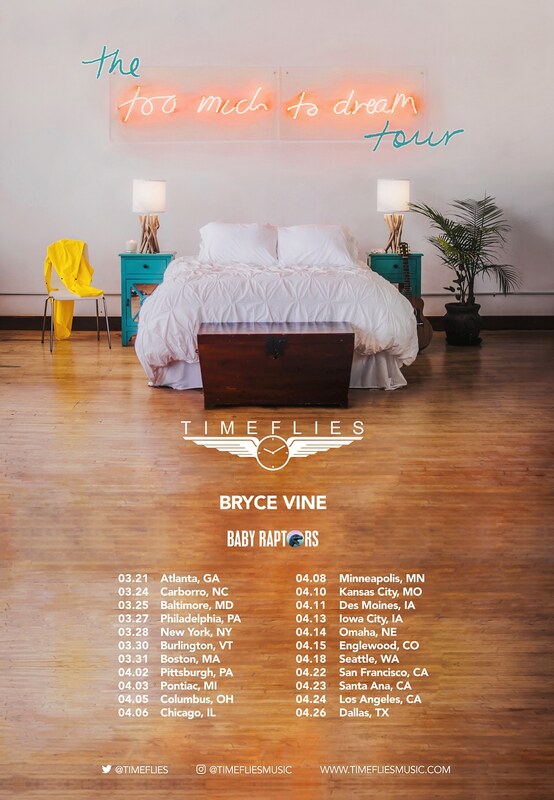 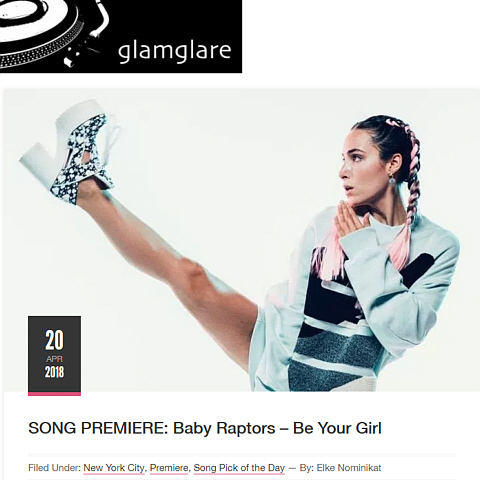 Acclaimed Brooklyn-based dance pop outfit BABY RAPTORS (https://www.babyraptors.com) features the songwriting talents of artists, Tora Fisher and celebrated DJ/producer, Party Supplies (Justin Nealis). 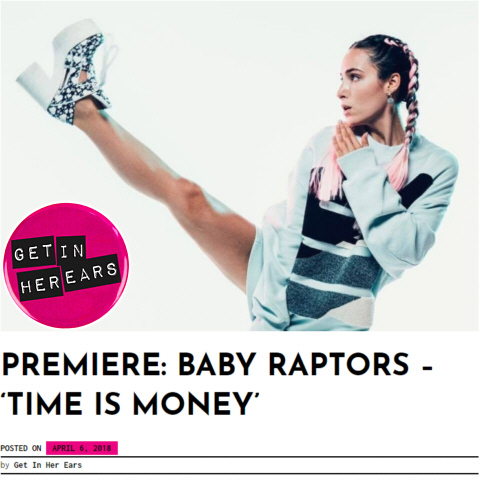 Their songs present an irresistible combination of retro ‘80s synth pop elements together with lush vocals and contemporary hip-hop beats. 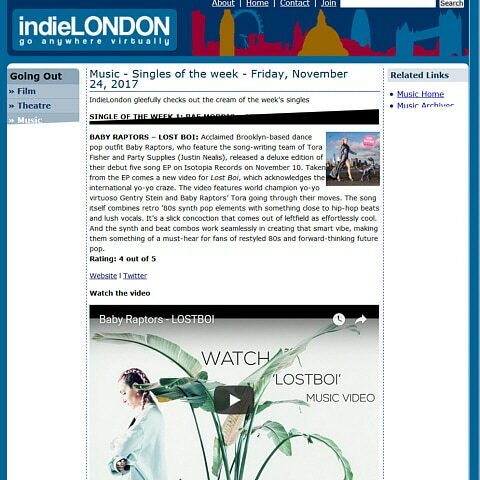 Baby Raptors achieved Top 40 UK dance chart success with I Am My Only Love, a track that has drawn comparisons to early Madonna. 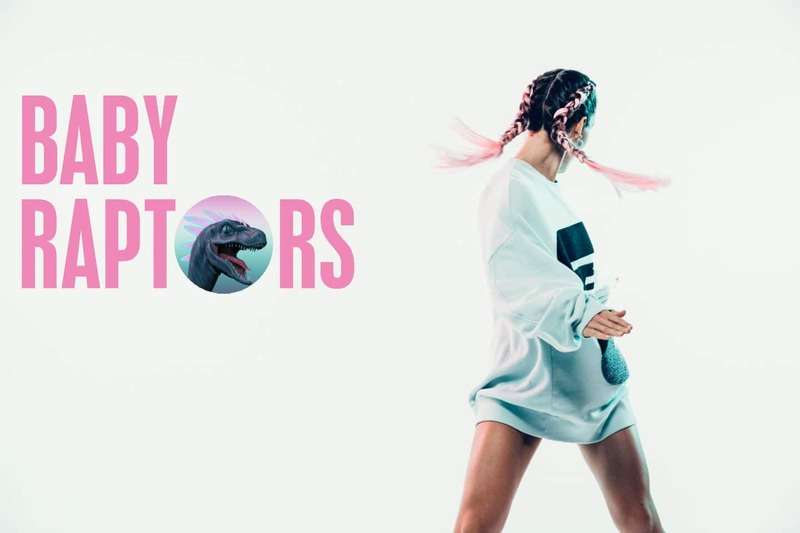 The Deluxe Edition is the debut album by Baby Raptors and presents eight tracks including two remixes – LOSTBOI (Remix) and Strangerz (Remix) by Dutch DJ, Armin Van Buuren protégé, NSFW. 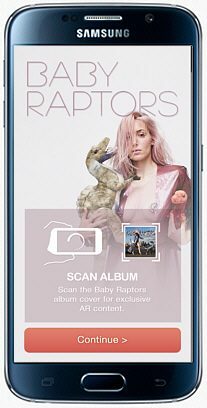 The Deluxe Edition also features the world’s first augmented reality experience on both the front and back covers. 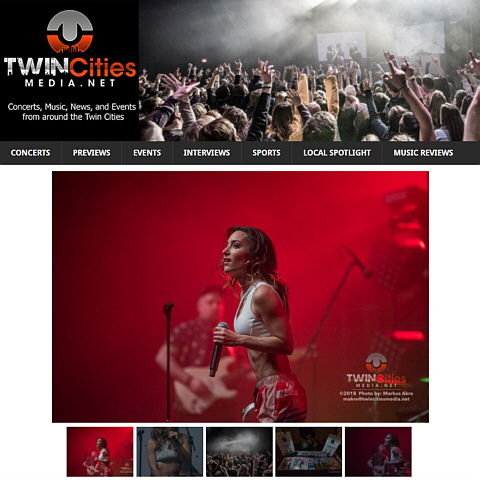 The app is available from iTunes and Google Store and can be downloaded for free. 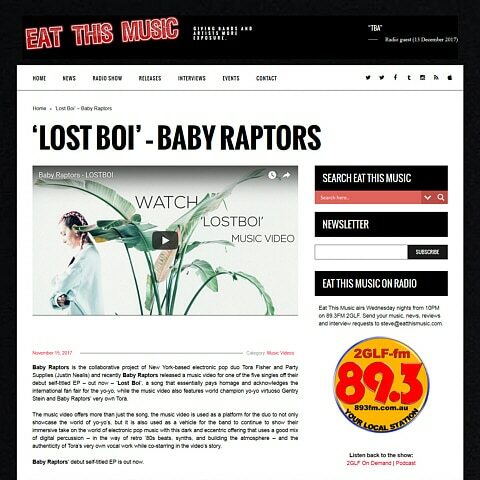 The videos for the songs LOSTBOI and Strings star Baby Raptors and Gentry Stein, the world champion yo-yo virtuoso whose mesmerizing routines bring a fresh and exciting new dimension to both the videos and Baby Raptors‘ live shows. 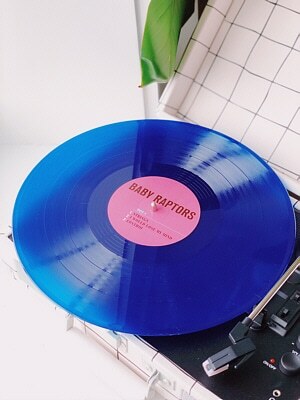 Baby Raptors has performed at the SXSW Festival, The Unicorn Carnival, Brooklyn Bazaar, Rockwood Music Hall NYC.